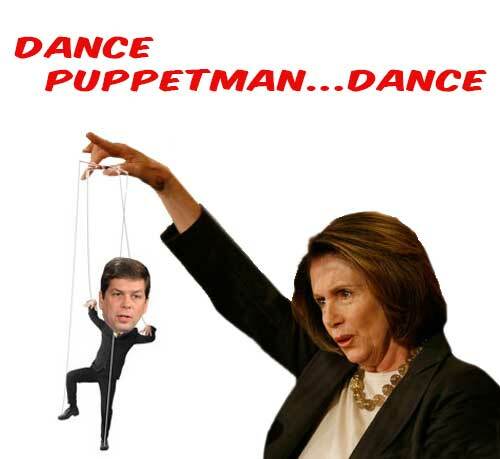 Watching Alaska Sen. Mark Begich dance to Senate Majority Leader Harry Reid’s tinny and McCarthyesque tune is disheartening. 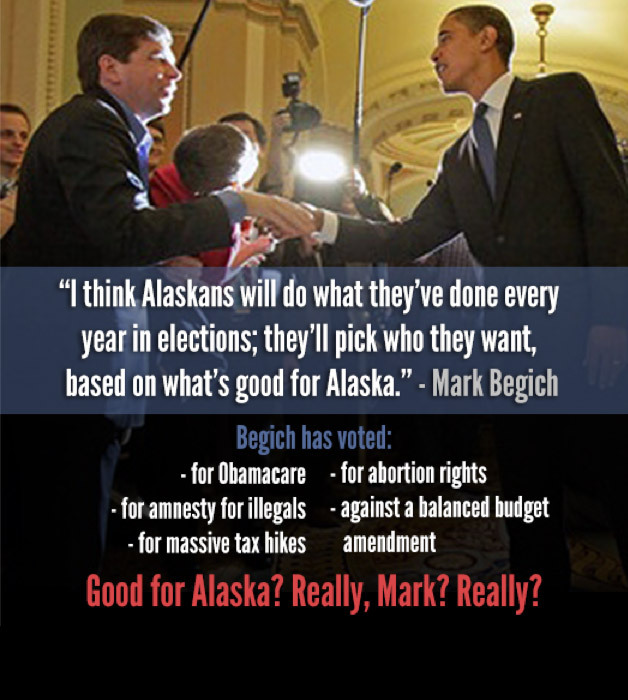 While Begich once proclaimed — to anyone who would listen — he was his own man, those days are long past. 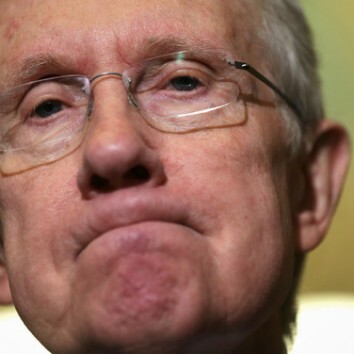 These days, he is Harry Reid’s man, and Reid is a guy who could not care less about Alaska. He has bigger fish to fry. 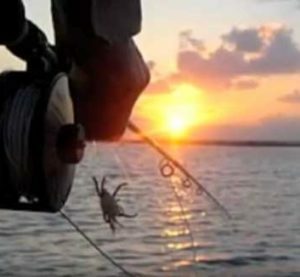 Grasping at straws to keep the Senate Democrats’ boat from crashing onto the rocks in November, Reid unabashedly is shelving Rush Limbaugh as the face of conservatism and, instead, is smearing the libertarian brothers Koch, Charles and David, as the Democrats’ election boogeymen. What sin have they committed? What law have they broken? What have they done as American citizens to earn the heated enmity of one of the nation’s most powerful government officials and a vicious campaign orchestrated to destroy their reputations? Why, these degenerate businessmen, who employ 60,000 people, believe in free-market principles — gasp! 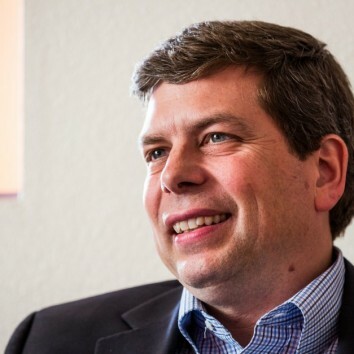 — and oppose Barack Obama’s wildly expanding government, especially his Obamacare train wreck, delivered up by none other than Mark Begich. They also dare to exercise their free speech rights and pour millions into campaigns to put Republicans in office. It is classic, textbook Democrat class-warfare propaganda. Republican rich? Very bad. Democrat rich? Very good. Kochs? Bad. George Soros? Good. 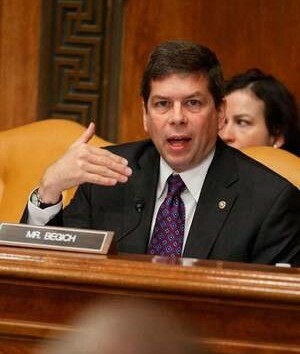 Despite the malevolence of Reid’s ad hominem attacks, Begich has bought in lock, stock and barrel. Now, he simply parrots the boss and it has paid off. 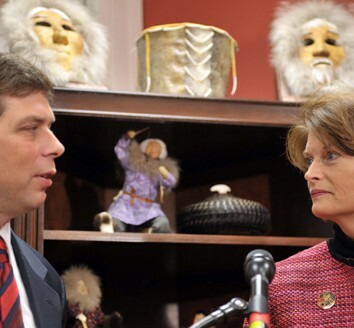 Begich is chairman of the Democrats’ Senate Steering and Outreach Committee and campaign dough is no problem. He accuses them of having an “extreme right-wing agenda” and trying to make “life even cushier for billionaires and corporations.” Laughably, he tops that off with: “I’m no ideologue” and promises, “I don’t take my marching orders from Outside interests.” This from a guy who votes with Reid almost every time. 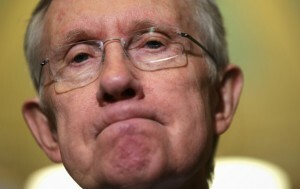 What makes the Reid and Begich attacks sublimely hypocritical is the Democrats’ unabashed affinity for the Kochs’ cash. The Center for Responsible Politics says Begich’s Great Land PAC accepted $5,000 from the Koch Industries PAC in 2010. 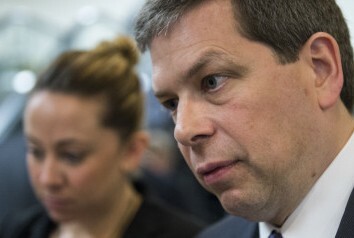 How can Begich, a guy who claims a halo, take filthy lucre from guys so evil? The Center also says the Democratic Senatorial Campaign Committee has — surprise! — taken $60,000 from the Koch Industries PAC since 2008. Talk about hypocritical. Despite that, Reid is siccing Democrats on the brothers in a nationwide slanderfest as if they were America’s Most Wanted criminals. 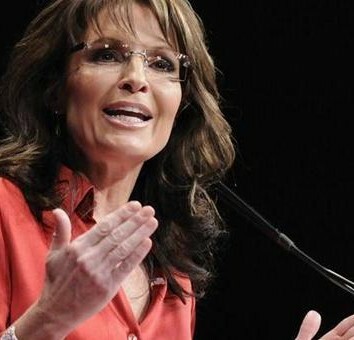 Alaskans already have heard Begich blaming the Koch brothers for the refinery’s ills. That idiocy is unlikely to stop because Reid et al., believe they have a winning strategy. Reid, a guy with his own sketchy past, wants to destroy the Kochs despite the fact they have broken no law, have the Supreme Court and the Constitution squarely behind them and are citizens doing what citizens have a right to do — and Mark Begich sees no problem with Reid doing just that, and then doing it himself. The obvious questions: Who’s next? Who will have the temerity to disagree with Reid or Begich or some other Democrat and find themselves a convenient target for a shameless attack by powerful government figures? As Reid and Begich busy themselves with the task of deciding who is, and is not, “American,” Joe McCarthy’s ghost must be laughing up a storm. Paul Jenkins is editor of the AnchorageDailyPlanetcom.